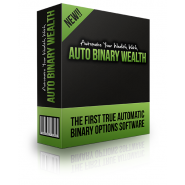 ProFx 2.0 is a semi-automated trading strategy for intraday and swing trading. 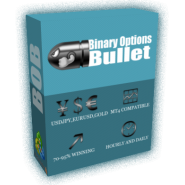 It analyzes the foreign exchange market and provides precise entry and exit signals which are designed to generate maximum profit with minimal risk. ProFx is a 100% rule based currency trading strategy and provides you with precise trading signals. There is no guesswork. ProFx will continually analyze the Forex market and instantly alert you to these signals, so you can place trades and watch your profit grow. These alerts are provided on-screen, as well as through SMS and E-Mail notifications. 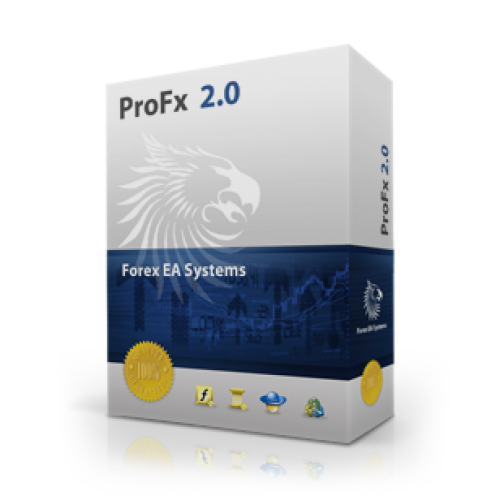 Since ProFX was launched in the year 2007, it has returned an average of +800 pips per month, without a single losing month. Plus, according to statistical data collected during live trading from 2007, the risk reward ratio has been an incredible 1.00 to 2.00. ProFx makes profitable trading as easy as only possible. 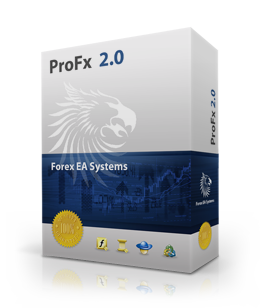 ProFx analyzes the Forex market and provides clear and easy to understand trading signals for maximum trading profits. You don’t need to be a currency trading expert to use ProFx. 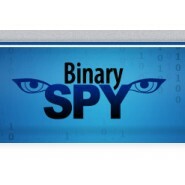 In fact, no special knowledge is required because the Forex trading strategy is very easy to use. 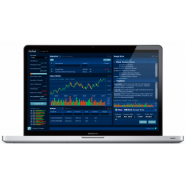 All you need is a PC or laptop with internet connection and a demo or live trading account with a Forex broker which supports trading with the Metatrader 4 trading platform.